Dave studied Mathematics and Secondary Education at Gordon College and taught high school math before entering full-time ministry as the Director of Youth and Outreach at Wintonbury Church in Bloomfield in 2008. It was during his time at Wintonbury that he started working with The Hartford Project, which he directed from 2011 - 2014, that he fell in love with the City and its people. He and his wife, Danielle, have three (3) children and moved to Hartford in January, 2012 out of a desire to become more involved with ministry in the city. 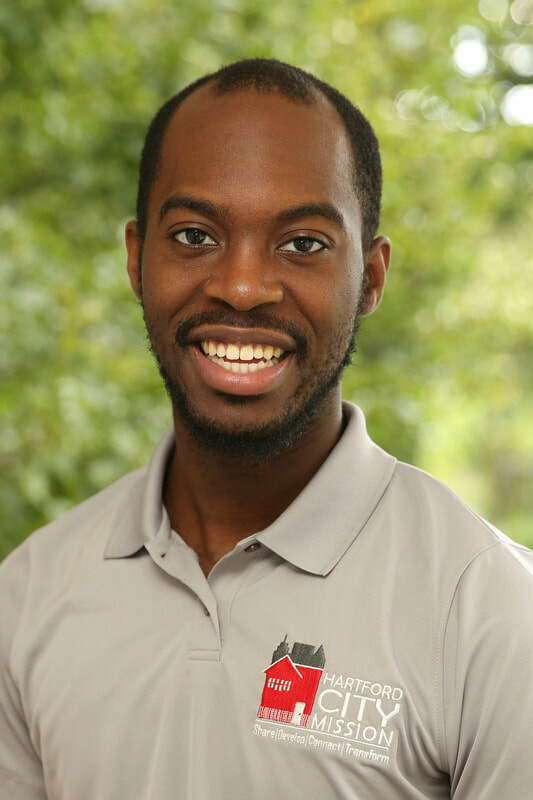 He was hired in 2014 and has served as our Implementation Director, Development Director and Program Director before taking on the role of Executive Director in August of 2017. Danielle is the most recent addition to the HCM staff, but has been involved for years helping out with with administrative tasks, cooking and volunteering at Noah After School. She studied English Language and Literature at Gordon College and most recently worked for HCM's ministry partner, Urban Alliance, in Communications. Danielle and her family treasure the friendships and "family" that they have gained through being part of the HCM community, on staff and as parents of C.O.G.s in the programs. In 2012, Abbi was a summer intern with Camp Noah. 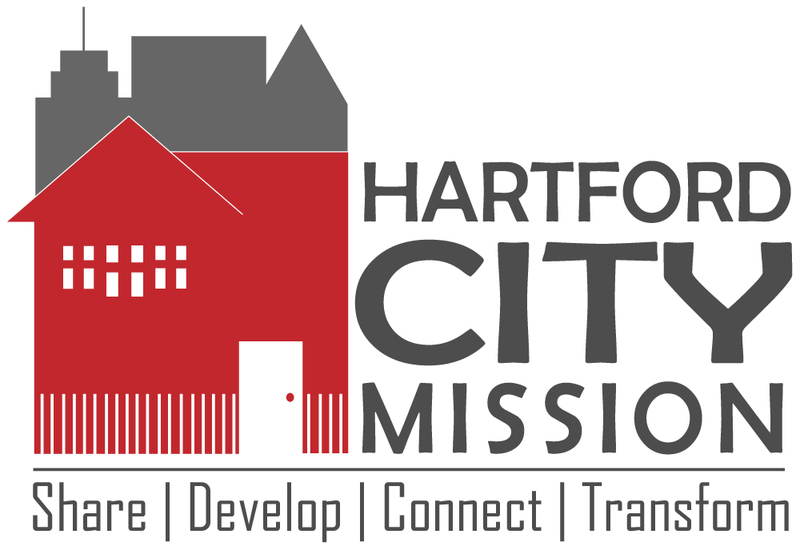 During the internship, she fell in love with Hartford and with HCM’s mission. She returned to West Virginia to finish her degree in Elementary Education from Ohio Valley University in the Fall of 2012. Once she finished her last semester of student teaching, she moved back to Hartford. She joined our staff in April of 2014 and her favorite thing about HCM is that they are focused on social justice but not at the expense of the Gospel. Abbi is also an active member of Glory Chapel International Cathedral. 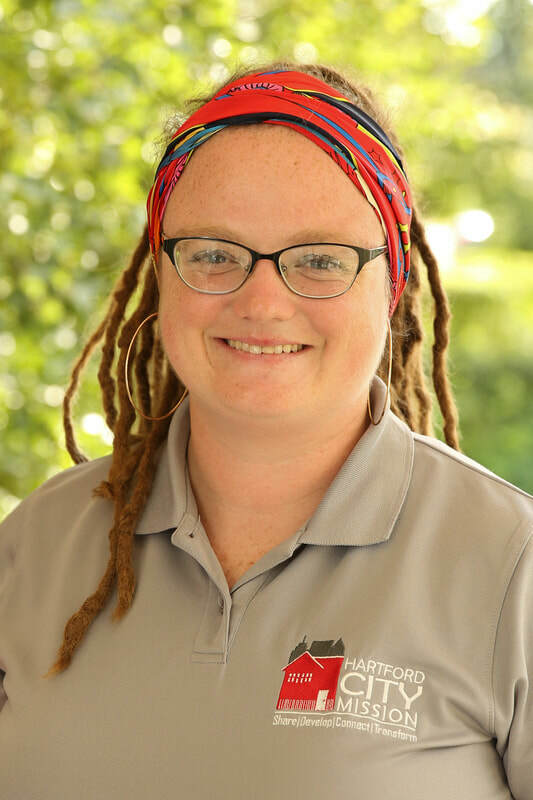 As a Children’s Ministry Associate Abbi fills the roles of Noah After School Site Manager and Curriculum Coordinator during the school year and Assistant Director (Curriculum) at Camp Noah during the summer. Sasha's bio is coming soon!